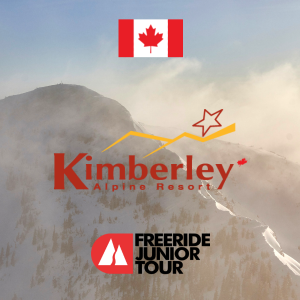 Kimberley Alpine Resort will be again hosting the 2019 Jeep Junior Freeski Event. This will be an IFSA Regional event stop! Check out the next generation of free skiers. Competitors will display their incredible skiing skills on natural terrain while being judged on 5 categories – Line Choice, Control, Fluidity, Technique and Style/Energy. This is a 2-day event with qualifiers on Saturday and the Finals on Sunday. Lift Tickets Offers: Athlete: will receive a 20% discount on lift tickets. Competitors will also receive up to 2 vouchers that will give a 20% off discount on lift ticket for family members. IFSA certified coaches: will receive a complimentary lift ticket based on a 1:6 ratio (1 complimentary ticket per 6 athletes). Coaches outside of that ratio will receive 20% discount off lift tickets.